We pride ourselves on providing a great member experience at the Fitness Suite, to us this means, providing a personal touch to our members by making the gym very exclusive and personal. We do this by restricting our membership quota to a level where we can ensure you will never have to wait for equipment and reluctantly adapt your workouts on a daily basis, as is often the experience of training in a more commercial setting. 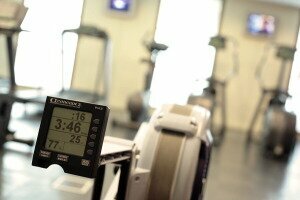 On joining The Health club members can receive a full equipment induction and fitness assessment. There are personal training sessions available for an additional cost. Good News! There are no joining fee’s or membership contracts at the Fitness Suite Health Club.